Manchester United picked up their biggest win of the season on Wednesday night, when the Red Devils came-from-behind to overcome a Juventus side who were unbeaten before the showdown in Turin. 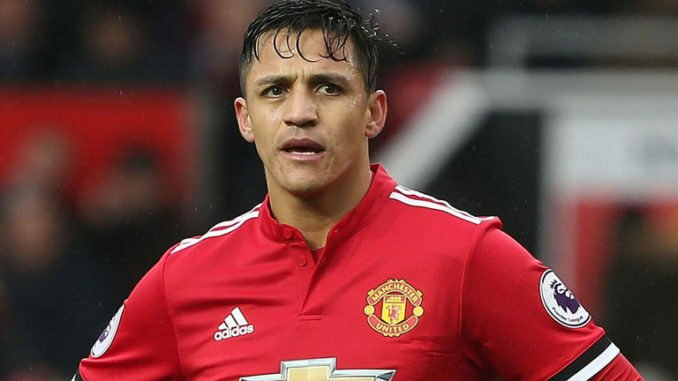 During that clash, Alexis Sanchez led the line in Romelu Lukaku’s absence. Although the Chilean didn’t find the back of the net, his performance was a decent one. He brought movement, energy and sheer directness to the table; something in which the team has lacked recently. 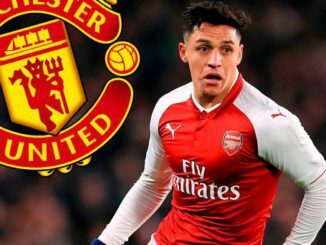 Now, though, The Sun says that Sanchez could be an injury doubt for the Manchester derby, which takes place on Sunday, as he’s nursing a thigh problem that he picked up in the Champions League game against Juve. 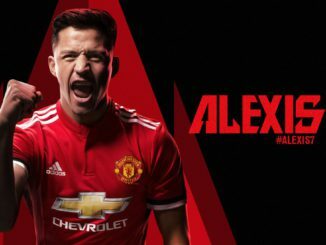 Here’s hoping that Sanchez is fit. We’re unsure as to what Lukaku’s game-status is, but Jose Mourinho simply has to stick with what’s working, and right now, United’s #7 is looking like the better option.